We now know, our food choice affects sleep and sleep affects food choice. However, what is even more interesting is the role of our gut bacteria in our sleep cycle. To start with, these cells have a diurnal sleep rhythm, which is linked to our sleep centre in our brain. The link actually happens in two ways. The lack of sleep disrupts the gut flora and changes in the gut flora can influence sleep. 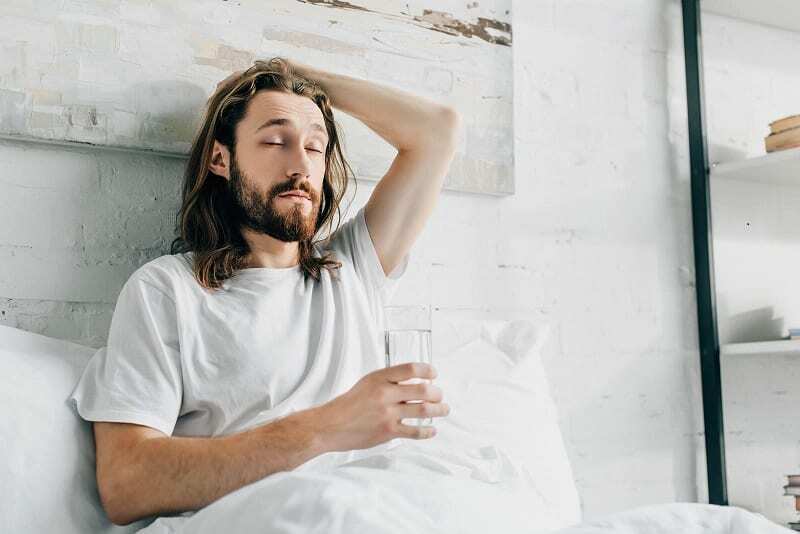 When we have a disruption to our circadian rhythm due to irregular sleep patterns, such as jet lag, this disturbs the health of our gut microbes. A study of adults with irregular sleep patterns from jet lag showed their faecal samples had an increase in a type of bacteria. This type is known to be more prevalent in people with obesity and diabetes. Once the travellers got back into a regular sleep pattern, the level of these ‘disruptive’ microbes dropped back to normal levels. What’s more, it seems that our gut bacteria sense what, when, and how much we eat. This produces signals that are sent to our brain and into the circadian system, which controls our metabolism and sleep. 1) Lowering levels of cortisol (the stress hormone) and producing hormones and neurotransmitters that keep us feeling relaxed and calm, thereby reducing anxiety levels. 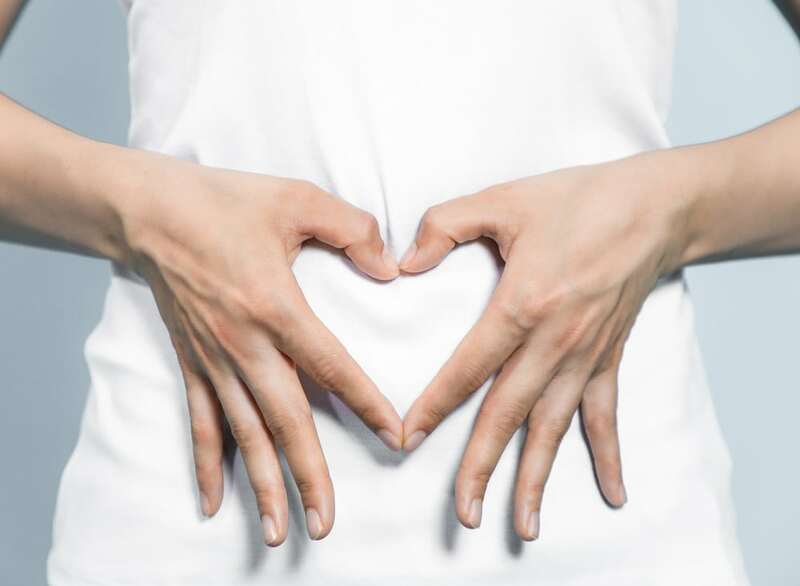 Friendly gut bacteria also help regulate the levels of serotonin in the gut, which is involved in stress reduction. 2) Boosting levels of Tryptophan, an amino acid, which is a precursor of Melatonin, the sleep hormone. 3) Eat foods that contain ‘prebiotics’, which your good bacteria thrive on. For example avocados, oats, apples, honey and asparagus. 4) Exercise regularly. Research suggests exercise can increase your friendly gut bacteria by as much as 40%.